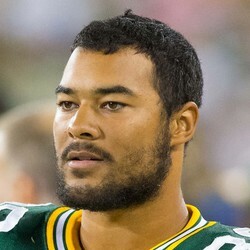 The Eagles placed tight end Richard Rodgers on injured reserve on Tuesday, the team announced. He was replaced on the roster by wide receiver Markus Wheaton. Rodgers will be eligible to return midway through the season, but he won't be relevant to fantasy owners unless something happens to Zach Ertz or rookie tight end Dallas Goedert.